Government antitrust regulators have given a green light to the merger between CVS Health and Aetna. More accurately, they flashed a yellow “caution” light. The pharmacy retailer and health benefits provider will be able to join forces only on the condition that Aetna divests its Medicare Part D prescription drug plan business. The company said it plans to sell that part of the business to WellCare health Plans, and the Justice Department has accepted that as a satisfactory resolution of its concerns. A coalition of state attorneys general had contested the merger on the grounds that the result would be higher medicine costs. The state officials joined the Justice Department in approving the transaction as long as Aetna made the divestiture. Aetna said the consent decree will not delay the closing of the CVS Health-Aetna transaction. It will happen before the effective date of Aetna’s previously announced divestiture of its entire standalone Medicare Part D business. 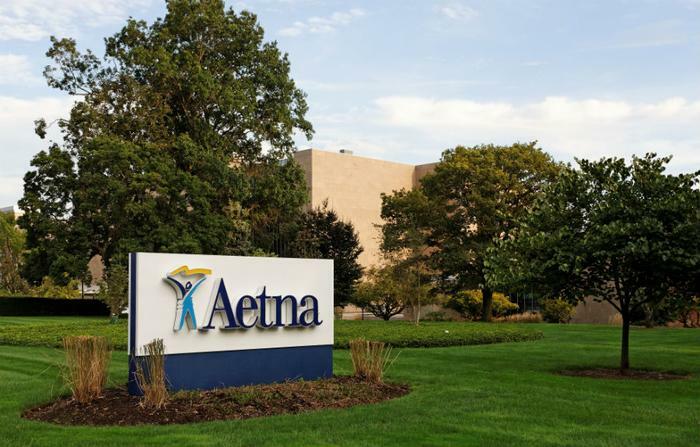 “It’s important to note that all other Aetna plans and products, including Aetna Individual Medicare Advantage (MA), integrated Medicare Advantage with Part D (MAPD), and standalone (MA-only) Group Medicare Advantage, Medicare Supplement, Ancillary, and Commercial plans and products, are not impacted by the sale to WellCare,” Aetna said in a release. CVS announced the appointment of three additional Aetna directors specializing in insurance company oversight will join the CVS board of directors. They join Aetna's current chairman and CEO Mark Bertolini on the combined board of directors.